NEW PRODUCT RELEASE!!! The 1967-72 Ford F100-350 Truck Classic Update Kit will be available on Monday, 7/8! 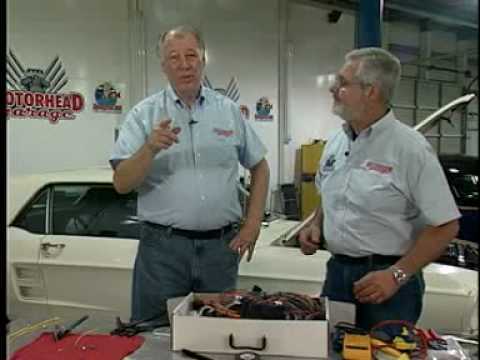 This is the latest addition to the Classic Update Series of COMPLETE wiring systems. Retail price will be $699 and the part number is 510368. Check it out! AAW “mobile” is here for smart phones and tablets! We just launched a mobile version of americanautowire.com for smart phones and tablets! It makes it much easier for you to access product info, locate dealers, and even place orders from your mobile device! Who is heading to the Good-Guys Nashville show this weekend??? Stop by our booth to pick up our new catalog and some information about 2 new Classic Update kits that are coming out later this month! COME SEE US IN BOOTH# 824!